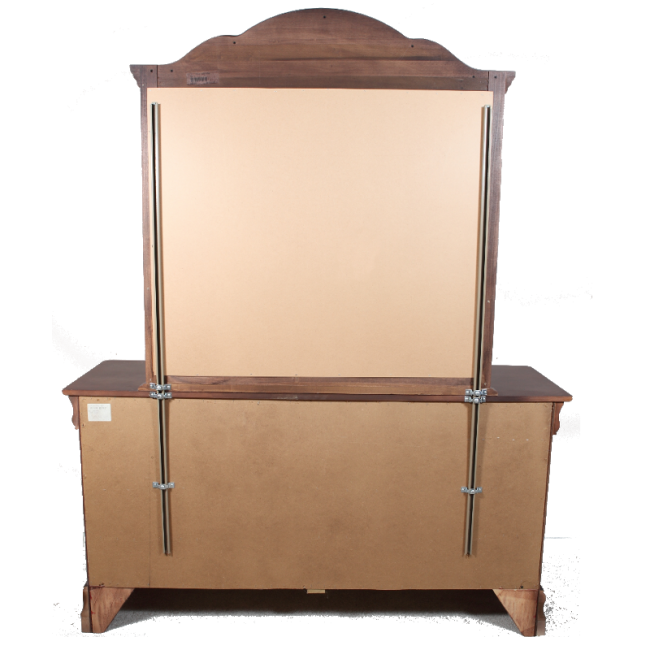 Garrett 60″ or 48″ mirror supports come in packages of two. Our mirror supports are 100% American Made and stronger than any other fastening device for mirrors. This is important not just for durability but for safety. We put extra time into producing a high quality product packaged for easy assembly. You cannot purchase a finer product than the Garrett Mirror Support.